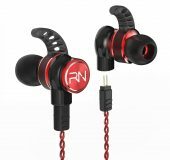 The catchy title sounds like a sports car but in fact, RevoNext has launched the RX6-Sport dual driver in-ear earphones and detachable Bluetooth cable which are perfect for any fitness or sports lover. 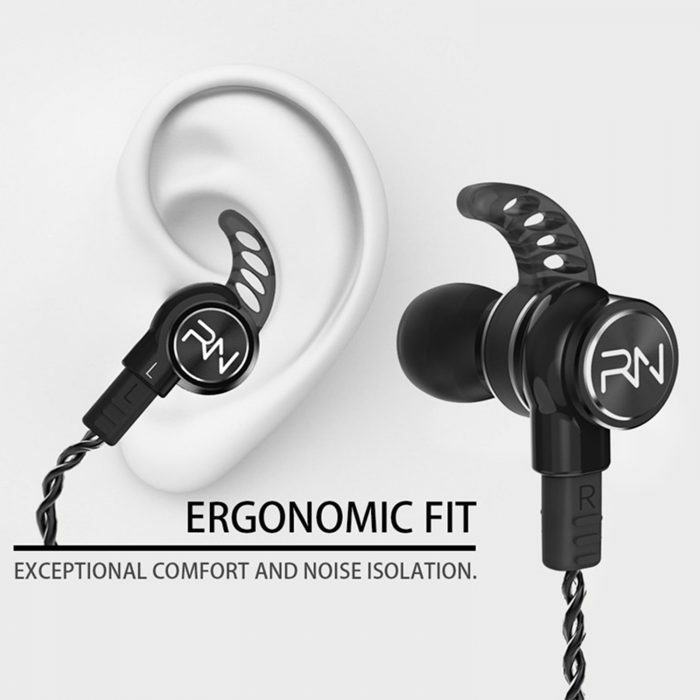 The inner-ear hook stops the earbuds falling out on those very sweaty runs with noise cancellation to stop listening to the grunts from other gyms members. The RX6-Sport earphones feature one dynamic driver and one balanced armature to deliver superior sound quality and are available from just £23.98/$27.99 from Amazon UK and Amazon whilst the Bluetooth cable is £23.98/$29.99 from Amazon UK and Amazon. 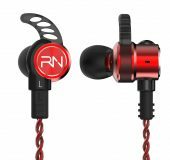 Both can also be purchased from the RevoNext website. 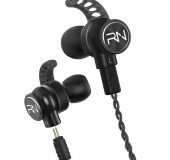 The RX6-Sport comes with two types of ear hooks with three size options, as well as three sizes of silicon ear-tips. Available in black, grey and red, the RX6-Sport offer a changeable line design, using 3.5mm anti-oxidation nickel-plated connector and 0.78mm 2-pin plug detachable HI-FI high-end audio cable further enhancing the sound quality and personalisation options. The post RevoNext introduces its RX6-Sport is original content from Coolsmartphone. If you see it on another news website, please let us know.